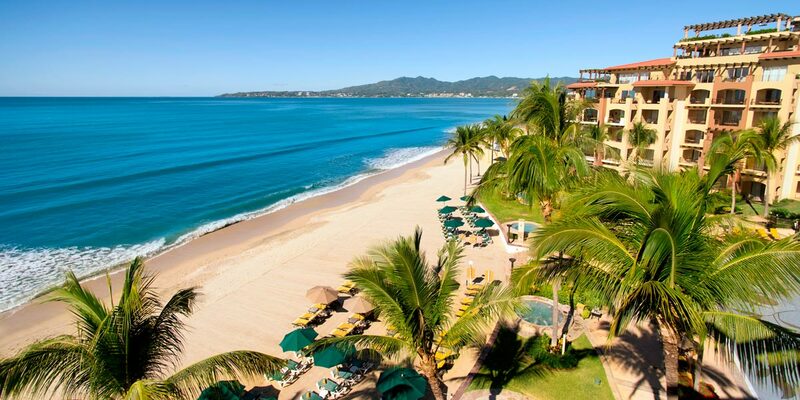 The winners of the TripAdvisor Travelers Choice Award 2019 have been announced and Villa La Estancia Riviera Nayarit has been selected as one of the top 25 family hotels in Mexico. The Travelers Choice Award 2019 has a number of categories, one of the most important of which is the recognition for the best family hotels. This award not only recognizes the resort’s effort to provide interesting activities for guests of all ages, but also their commitment to providing a safe and enjoyable environment for all. Earning one of the Travelers Choice hotel awards means that the luxurious amenities of the resort and their superior service will allow you and your family to experience the vacation of your dreams. 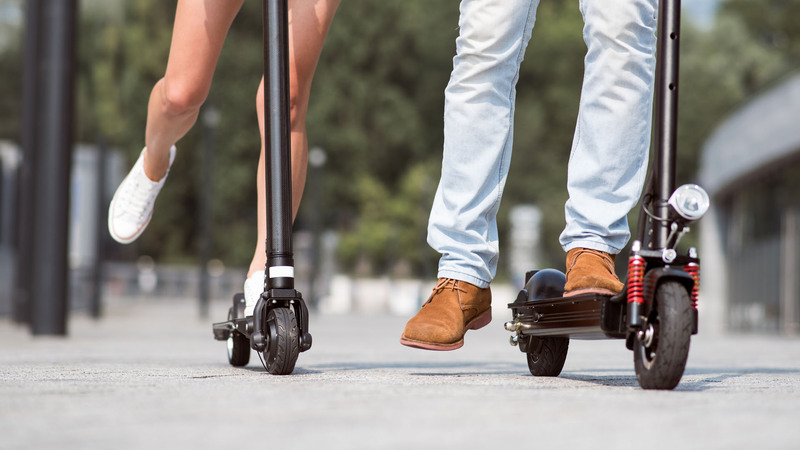 The Travelers Choice Award 2019 takes into account the reviews and comments of millions of travelers around the world, many of whom have traveled extensively and stayed at a variety of resorts. Because TripAdvisor is one of the fastest growing websites for reviews on hotels, activities, airlines, and other areas of the travel industry, there are a vast number of family hotels in Mexico up for TripAdvisor awards. To earn the title as one of the best family hotels, guests’ feedback is used to determine the quality of each resort’s activities and amenities designed for families, ranking the top 25 around the world and in specific regions. Being chosen for one of the TripAdvisor awards comes not from paid sponsorship or company politics--rather the Travelers Choice hotel awards are based on the honest opinions of everyday guests, just like you. Family vacations are an important part of a child's memories, and Villa La Estancia takes their role in providing you with the hospitality and services for building family memories very seriously. Creating personalized details for kids and special moments for parents makes it one of the best family hotels. Receiving this Travelers Choice Award 2019 as one of the top family hotels in Mexico recognizes the joy every member of the staff takes in helping guests of all ages create memories that last a lifetime. What makes Villa La Estancia stand out is, in part, their family program, which is filled with special touches and fun activities to make kids feel like VIPs. 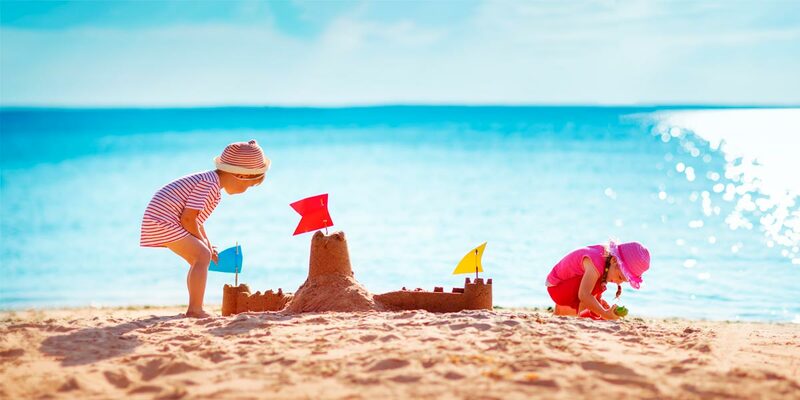 From personalized check-in to in-suite camping kits, the AAA Four-Diamond resort recognizes that adding a little magic will make their vacation a lifelong memory. Guests who choose the family program can enjoy on-site games and classes, where kids can make traditional Mexican art, learn about the natural environment, and explore the resort, all under the supervision of a friendly entertainment staff. If parents need a little alone time to relax, kids are invited to the Kids’ Club to play games and make crafts with specially trained staff members. Throughout the resort, you'll find other unique touches that make it one of the best family hotels, from spa services designed for children to kids’ menus at the delicious restaurants. Each of these amenities helped Villa La Estancia Riviera Nayarit earn the Travelers Choice Award 2019 for one of the top 25 family-friendly hotels in Mexico. While earning TripAdvisor awards is a great honor, what drives the staff everyday is seeing children's eyes light up as they explore Mexico and watching families building memories together as they enjoy vacation. Being one of the recipients of the Travelers Choice hotel awards gives travelers the confidence in the safety and high standards of the resort because it comes from the opinions of previous families who have found joy and bonded together on the shores in front of Villa La Estancia.